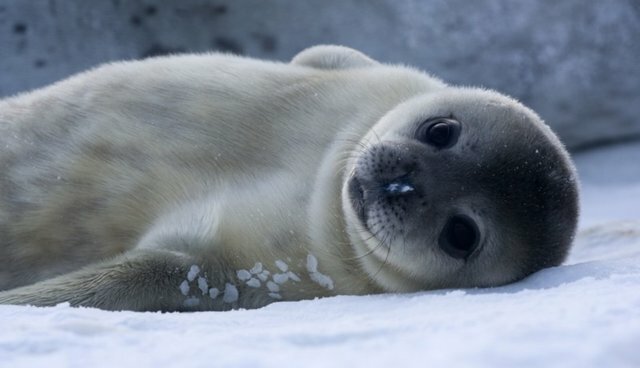 Just as the seal hunt begins today in Canada, a massive trade deal for seal meat with China has been thwarted because of the inhumane method that the seals that are caught. Canada's Fisheries Minister Gail Shea broke the news of the failed deal, which was initially announced in January 2011 in Beijing. "Part of the thing that's holding it up is that animal rights groups put a lot of pressure on there as well, on the Chinese," Shea told the Canadian Press. While animal advocates maintain that the incident is a victory, they say the real cause was simply a lack of demand for an inhumane product. "Looking back at the record, it looks like the Canadian government has been promising Chinese markets for seal products since at least 1985," said Sheryl Fink, wildlife campaigns director for the International Fund for Animal Welfare. "It's just not a product that people want to buy." She added that with growing Internet access, consumers can see for themselves how inhumane the "clubbing" is. The really egregious part, she said, is the age of the baby seals -- some of them as young as 25 days old. "People don't care whether if it's a two-week old seal or a three-week old seal, whether the fur is white or silver," Fink said. "A lot of people consider any animal under one year of age to be a baby."